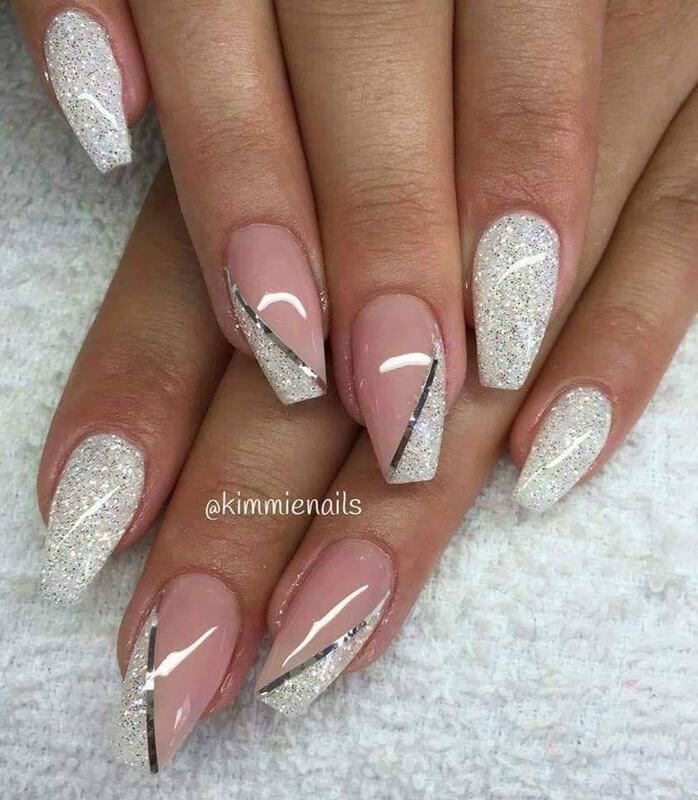 stylish dress before the New Year. 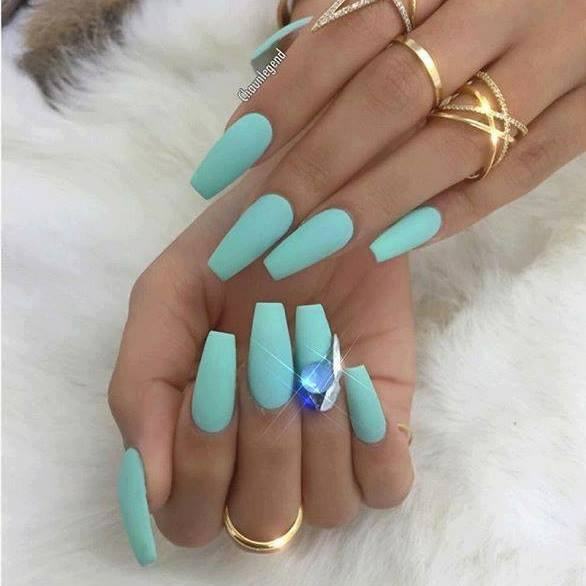 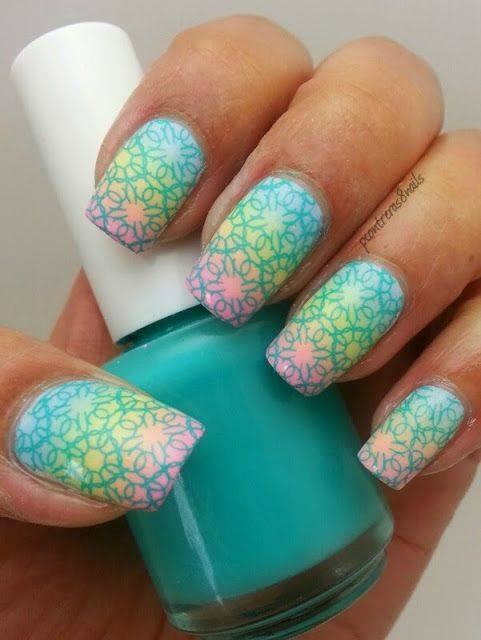 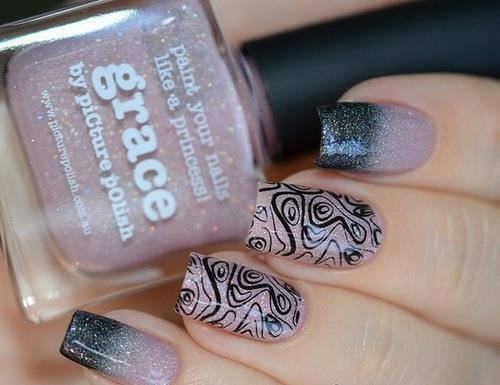 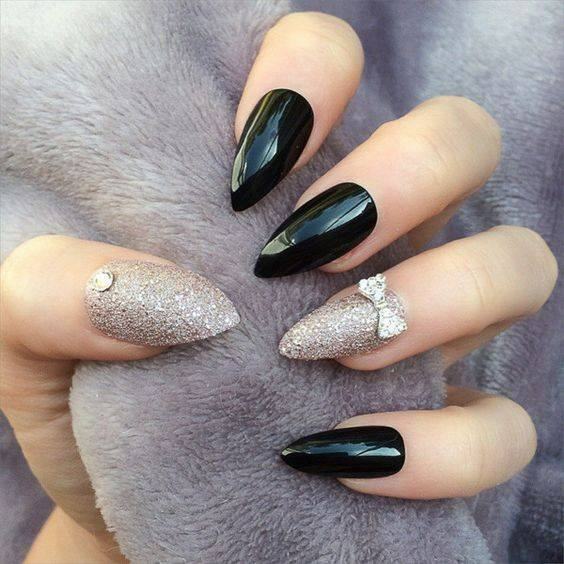 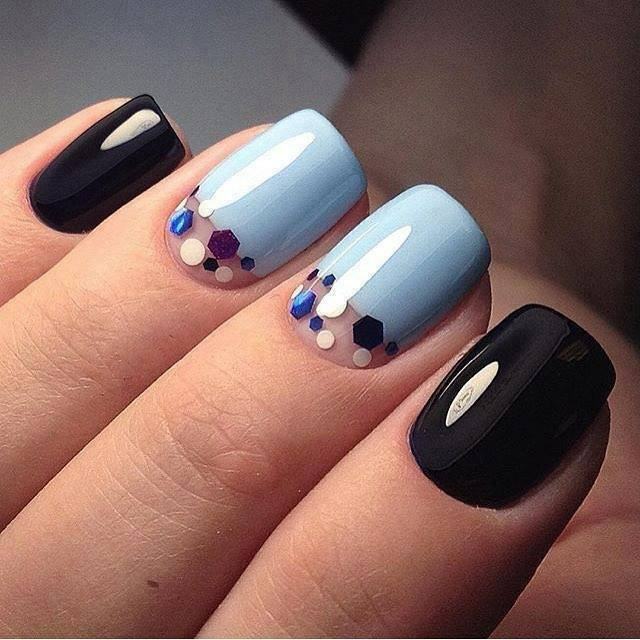 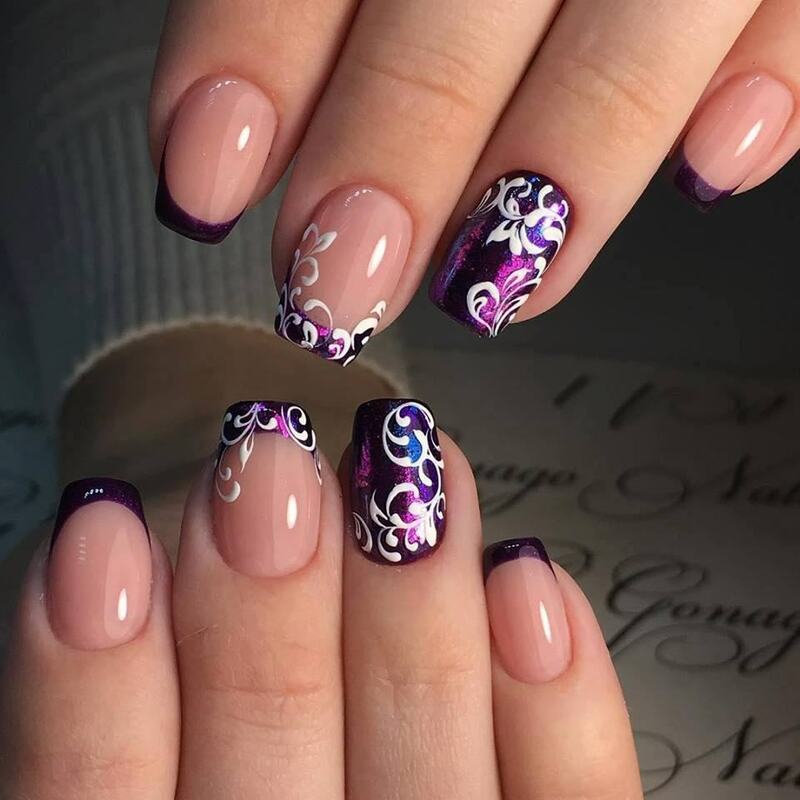 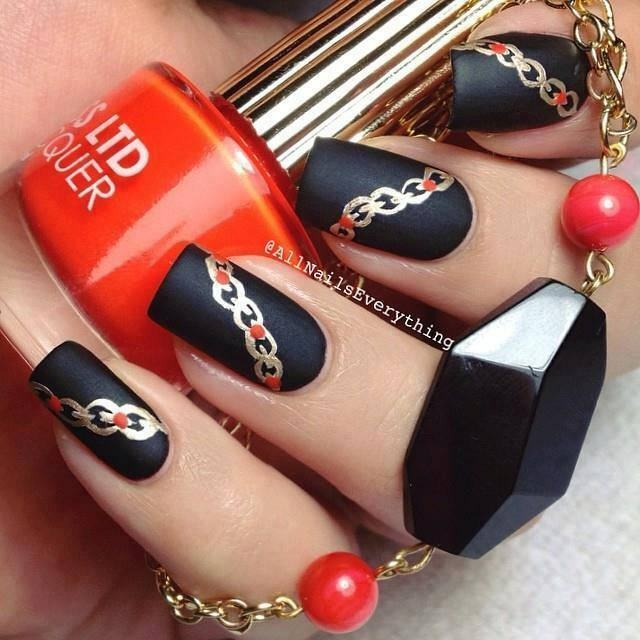 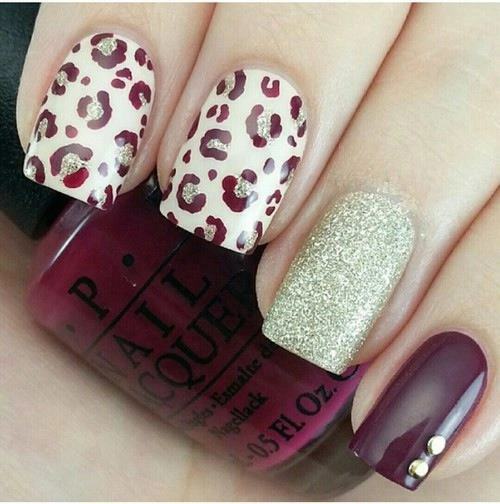 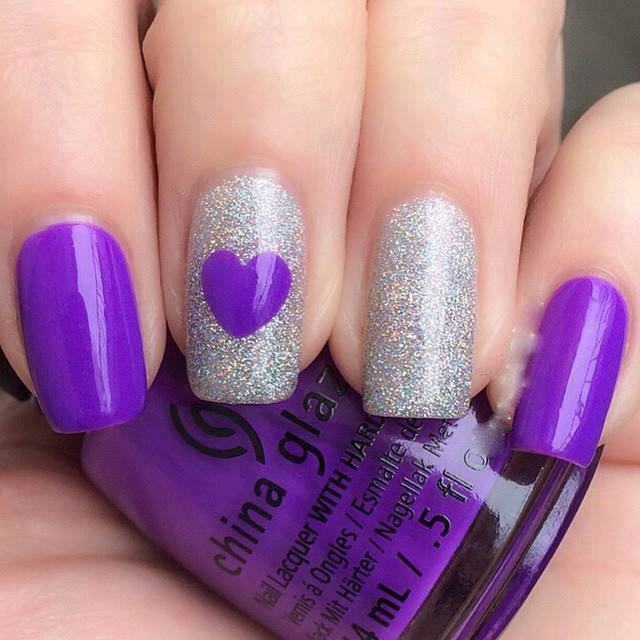 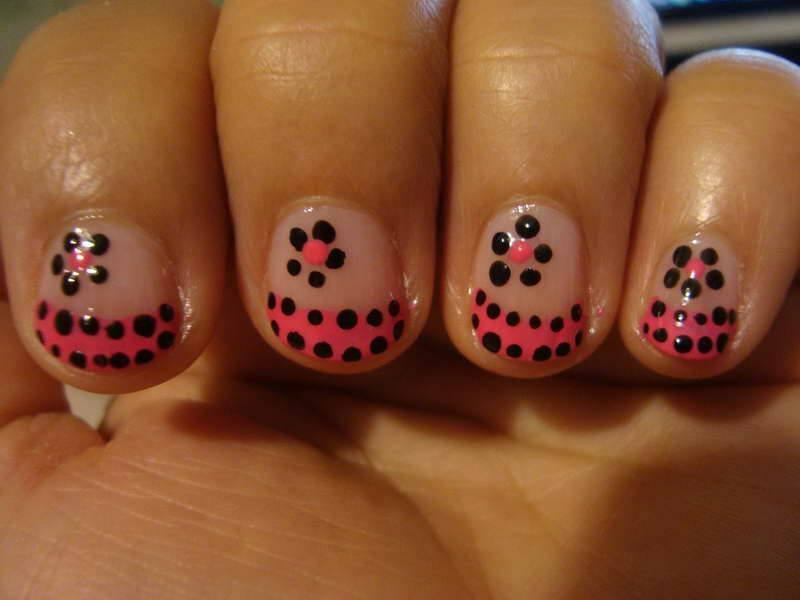 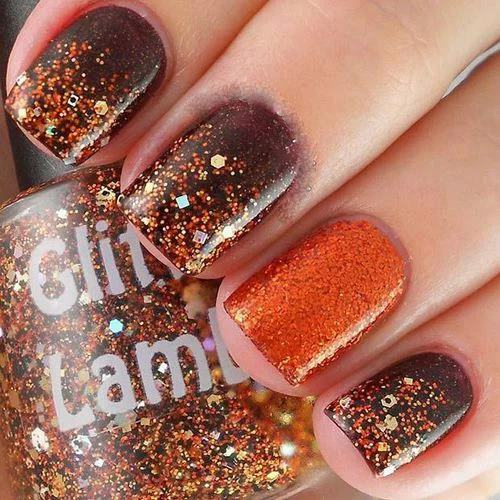 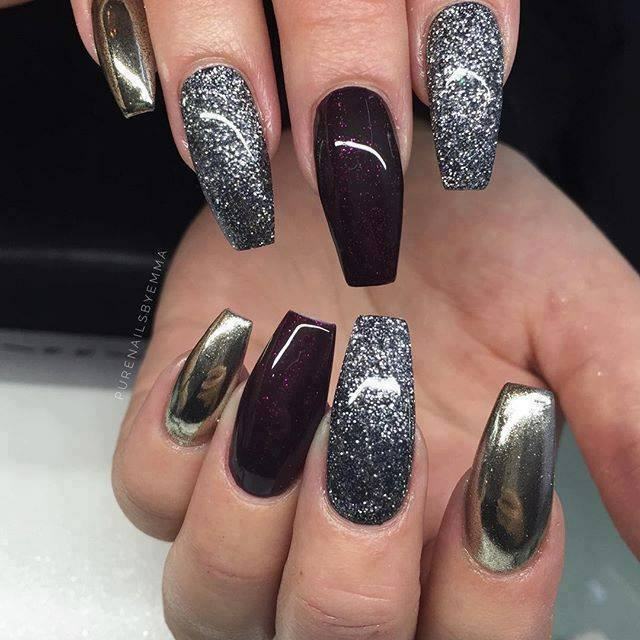 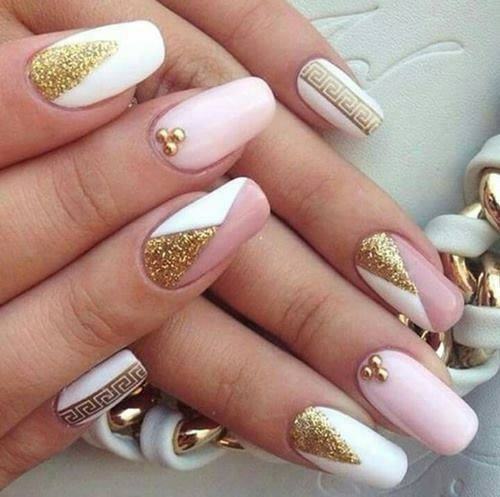 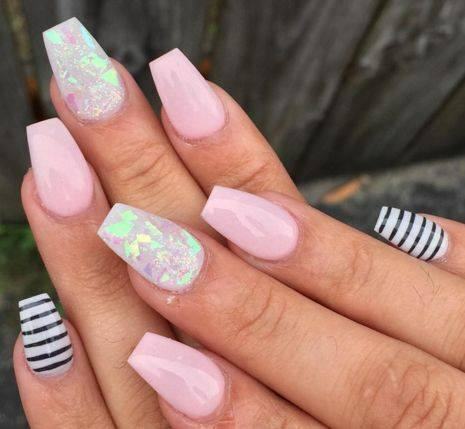 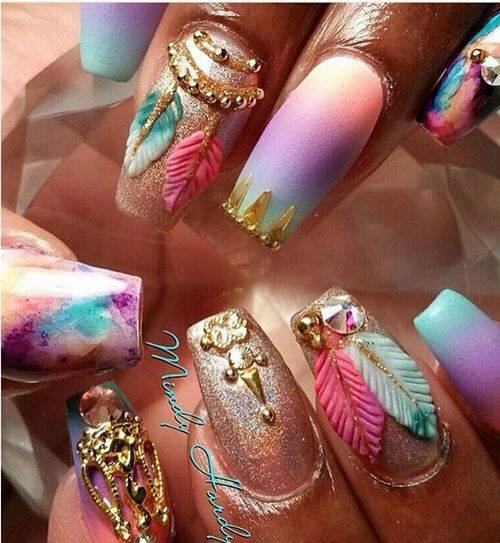 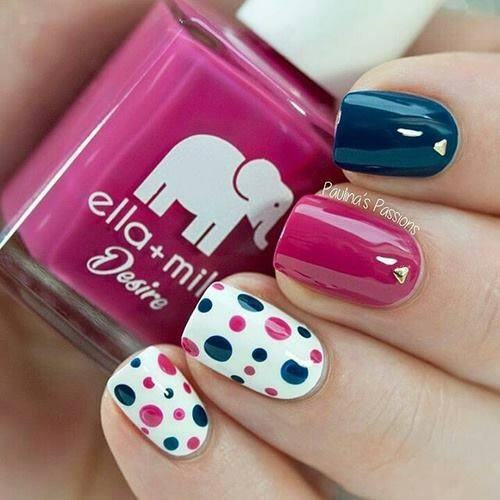 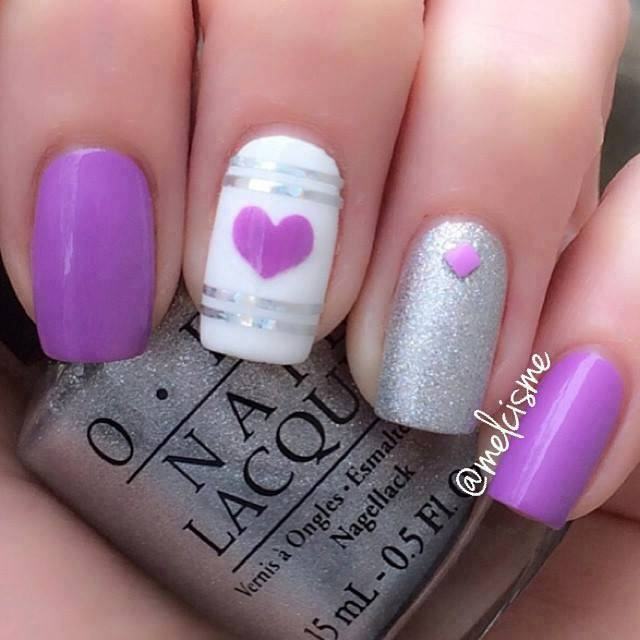 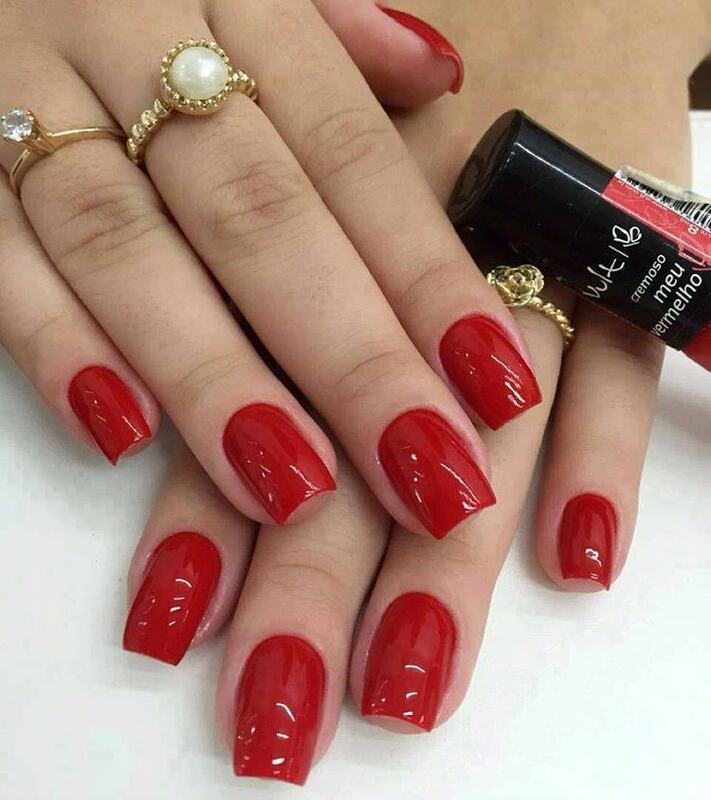 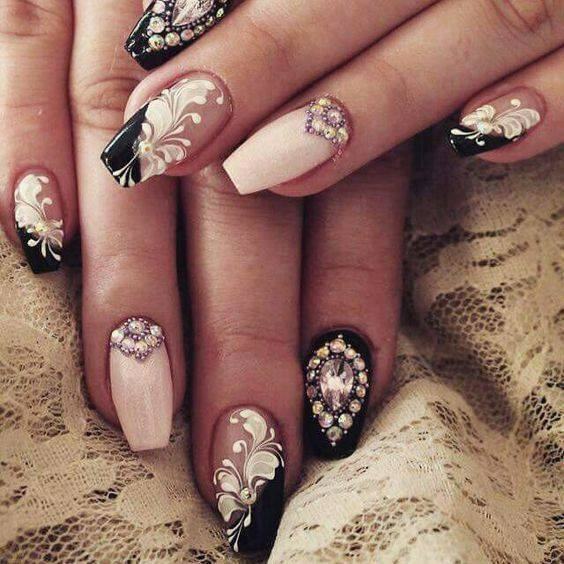 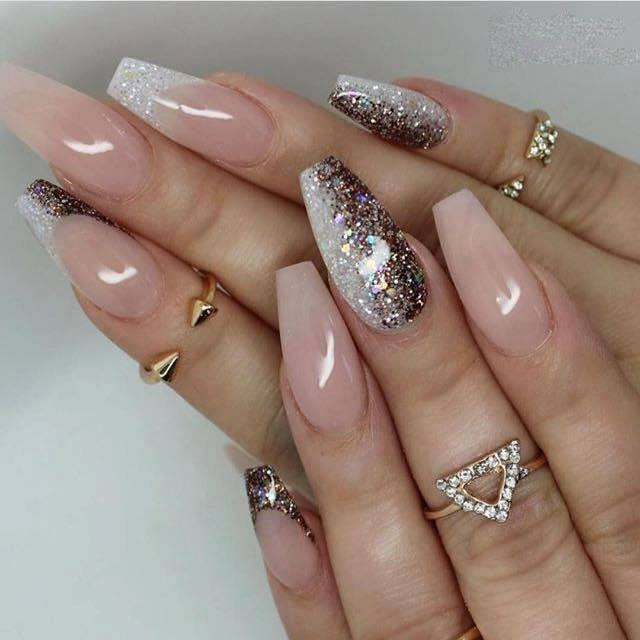 There are new nail trends replaced by others year after year. 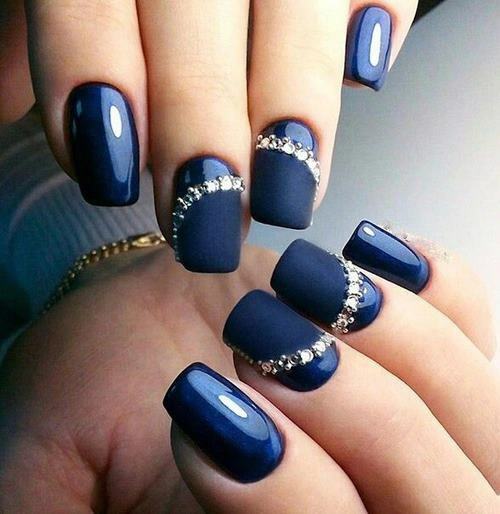 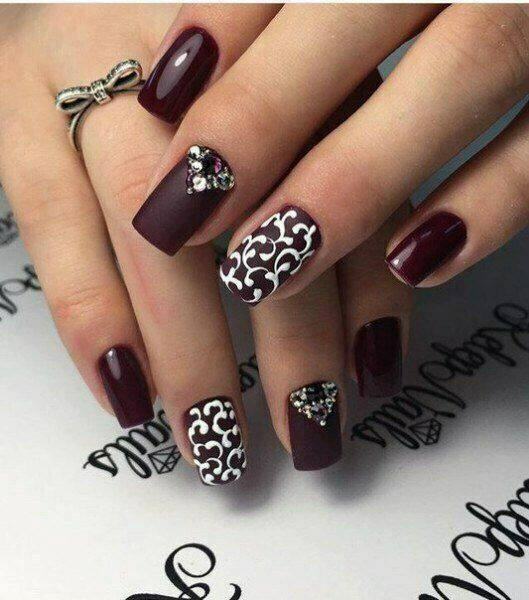 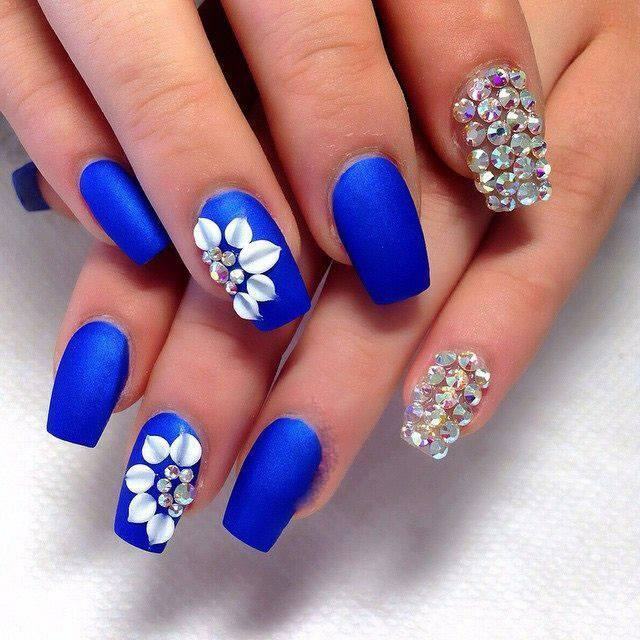 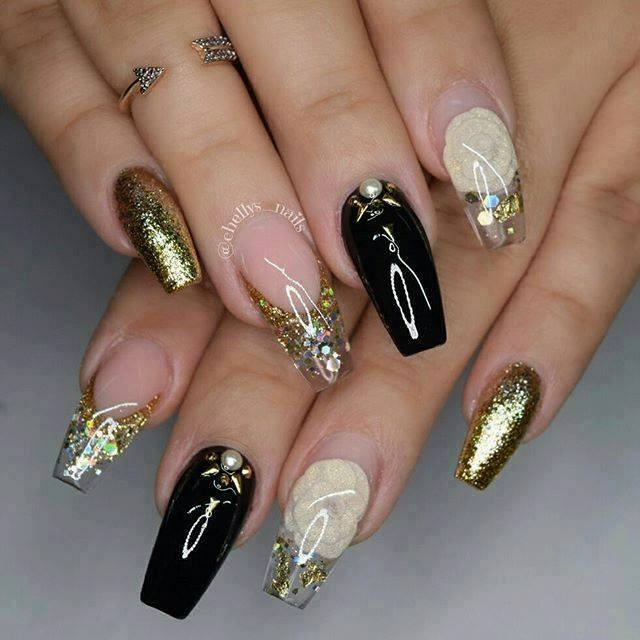 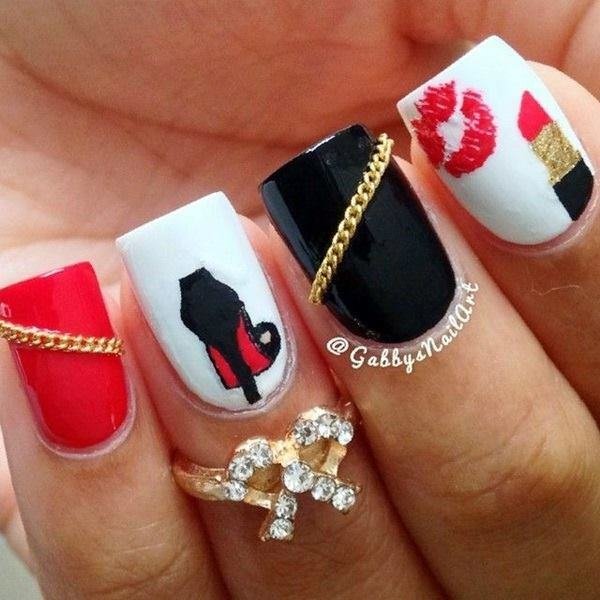 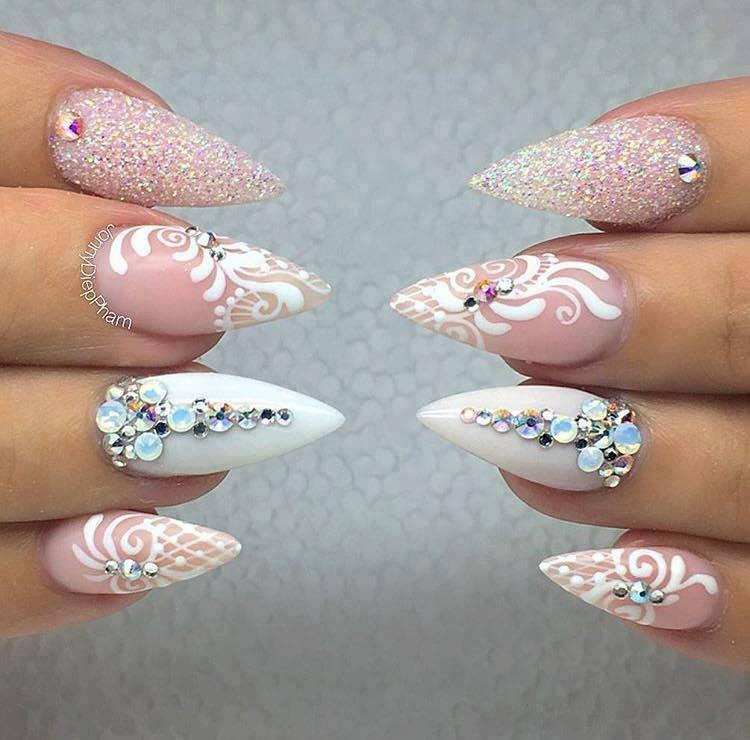 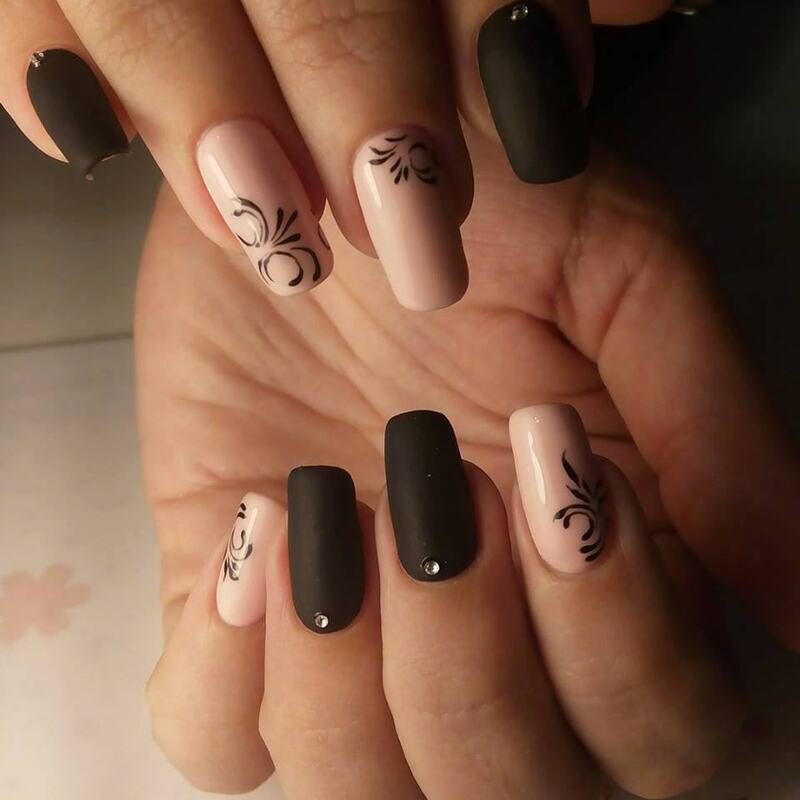 Some nail designs give way to others and become less popular. 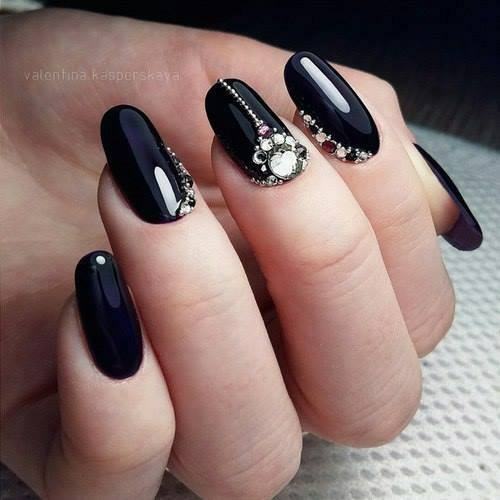 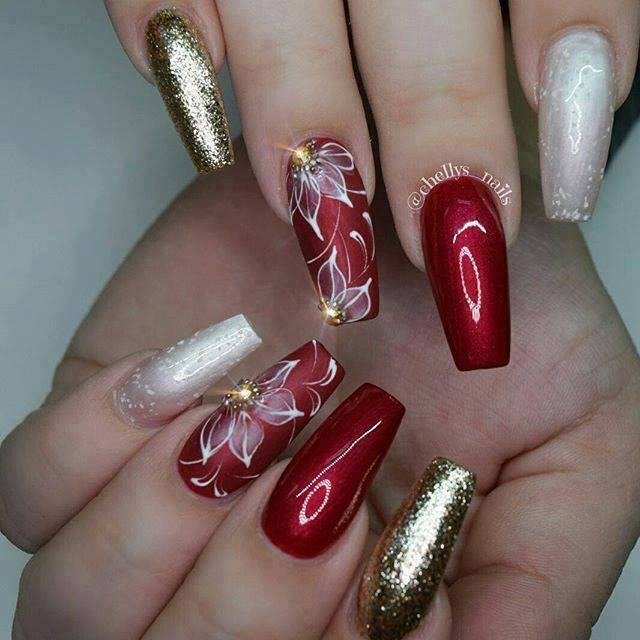 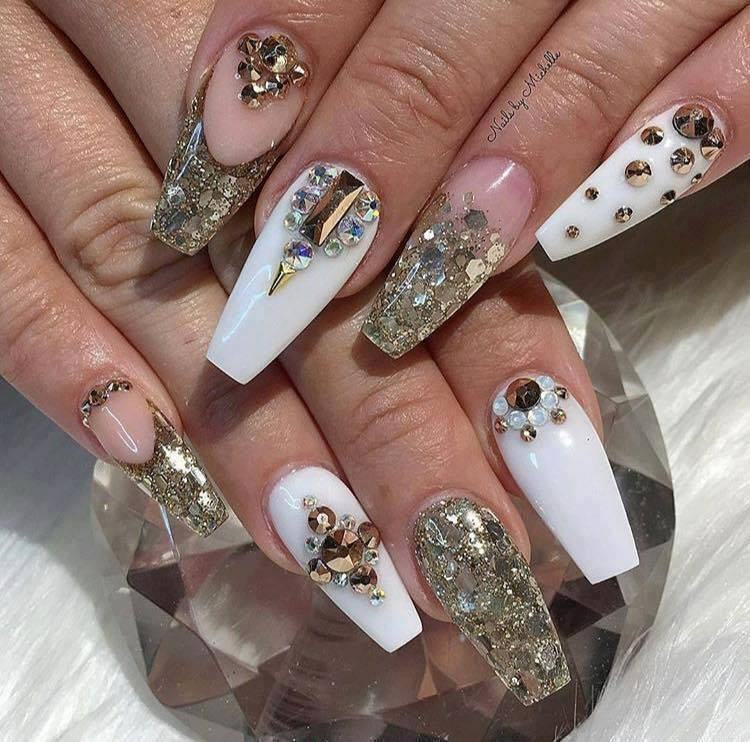 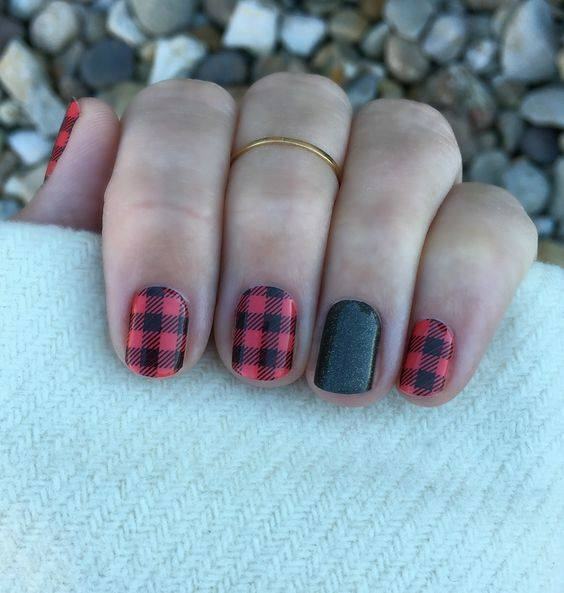 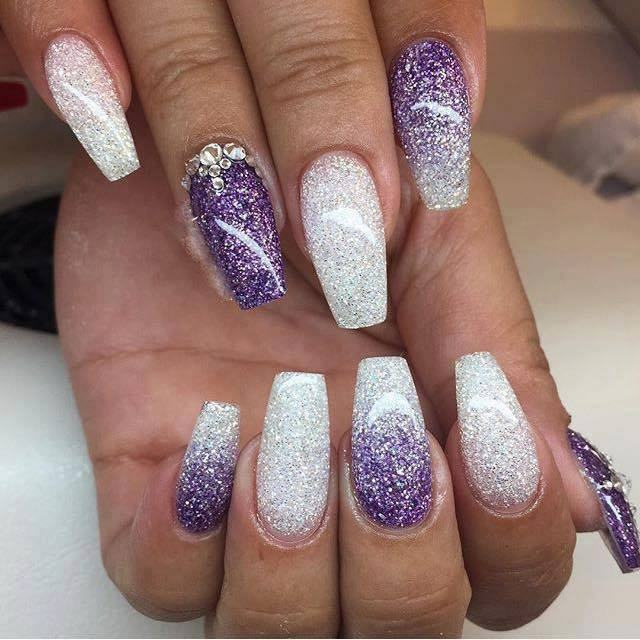 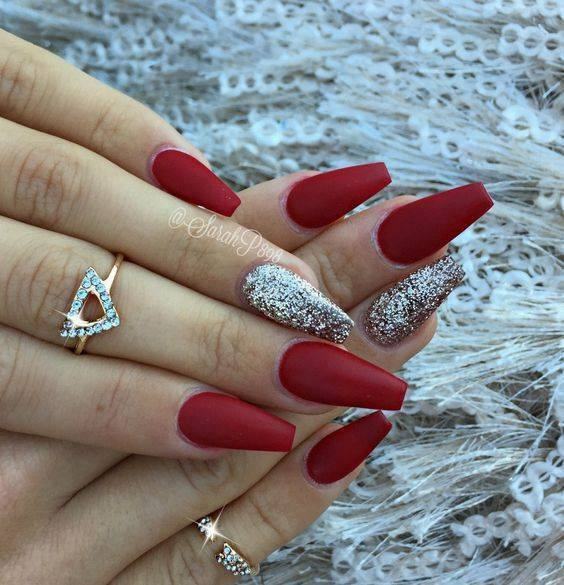 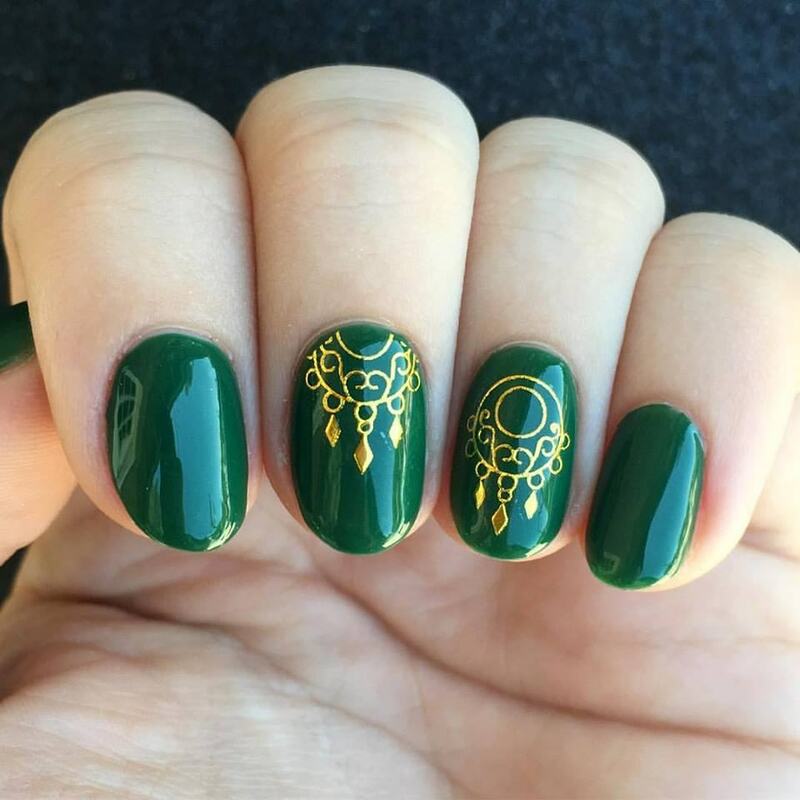 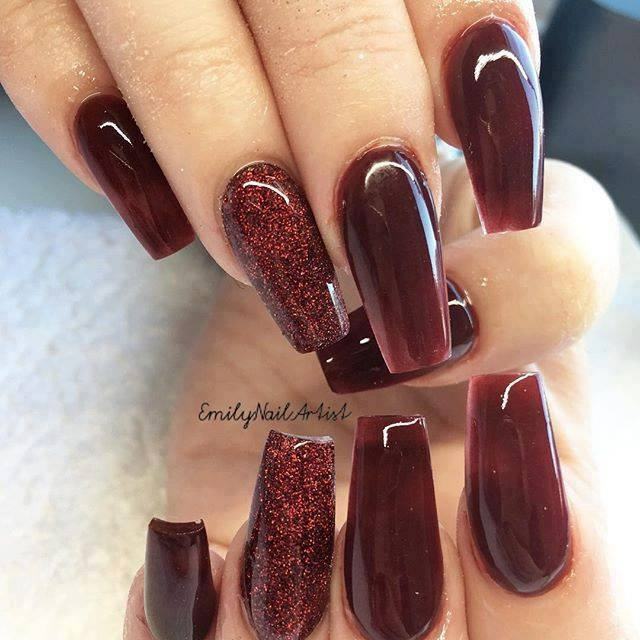 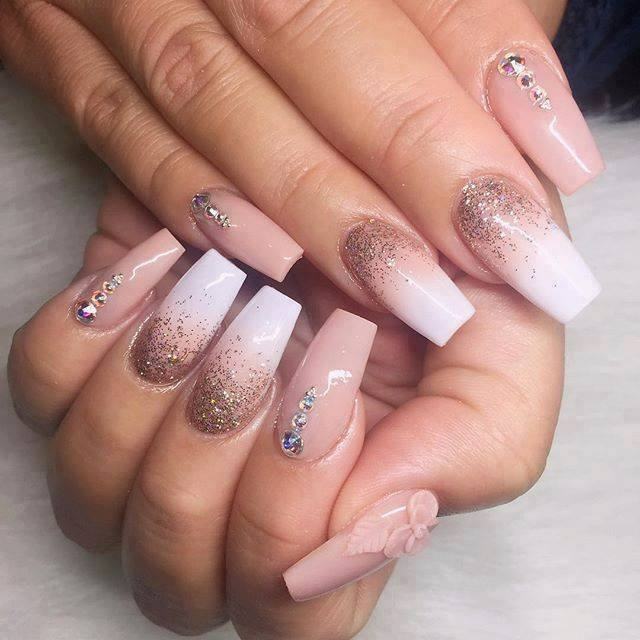 Nails for New Years 2018 will be special too. 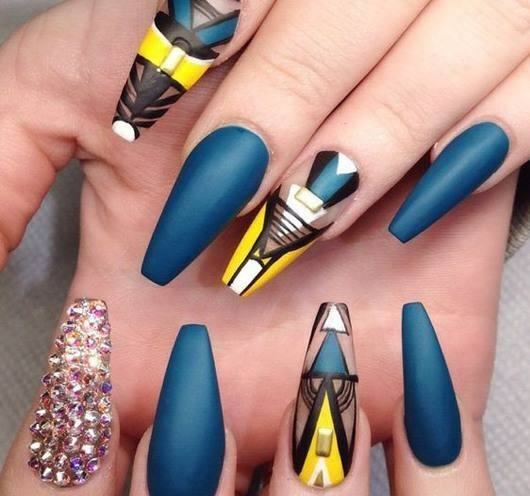 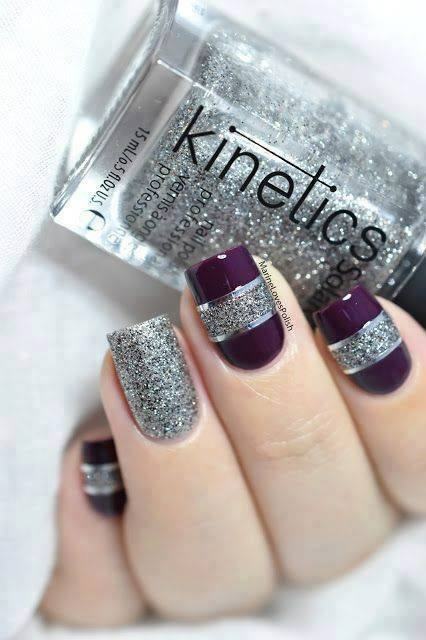 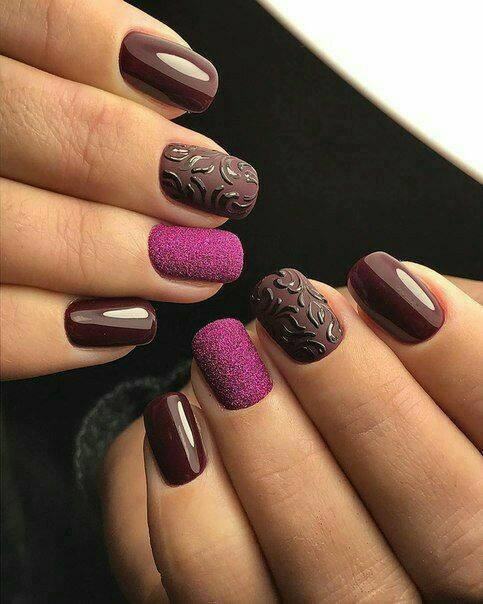 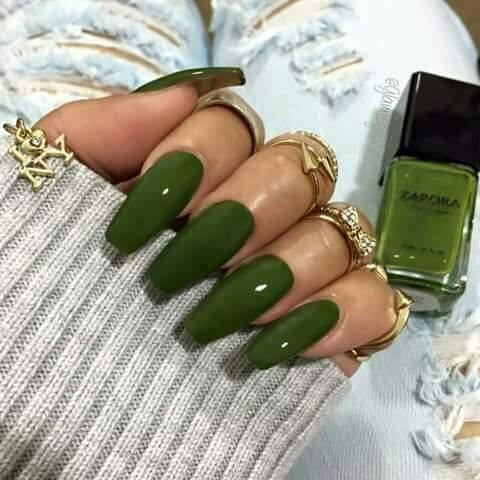 We’ll tell you about preferred colors, fashionable styles and main nail trends. 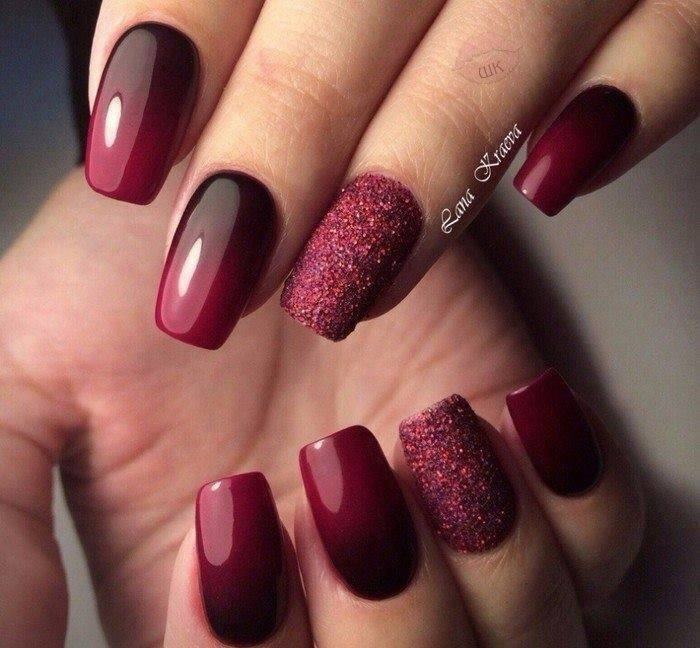 It’s easy to define a trendy color of the New Year as it fits the color of the New Year symbol according to the Eastern Calendar.